This episode showcased the rise of the new Air Nation. Tenzin is the master teacher of about a dozen new recruits, and in his typical way, is pedantic and tone-deaf to their needs. He drones on about the histories of various ancient monks, while his brother Bumi and the other recruits die of boredom. The skill levels of the new airbenders vary, but street urchin Kai is by far the most talented. He is eager to train his own sky bison, but Tenzin forbids him access to the herd of wild bison who live near the temple. Korra calls in via radio, reporting back from the Metal Clan. Tenzin expresses frustration at the lack of discipline demonstrated by his students, especially his own brother, and Korra advises him to exploit Bumi’s natural leadership skills (and desire to feel important) by asking him for advice. Meanwhile, Kai convinces Jinora to go exploring with him. They find three adorable baby air bison, but Kai almost gets hulk-smashed by their mother. Jinora swoops in just in time, and the ‘shipping goes one step deeper! Kai’s smile reminds me of Aang so much! Aang’s charm + a shady past? 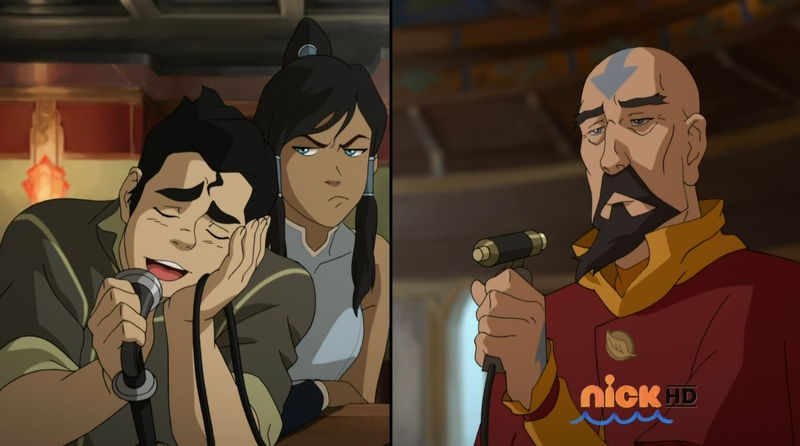 Jinora, you’re in trouble, girl. 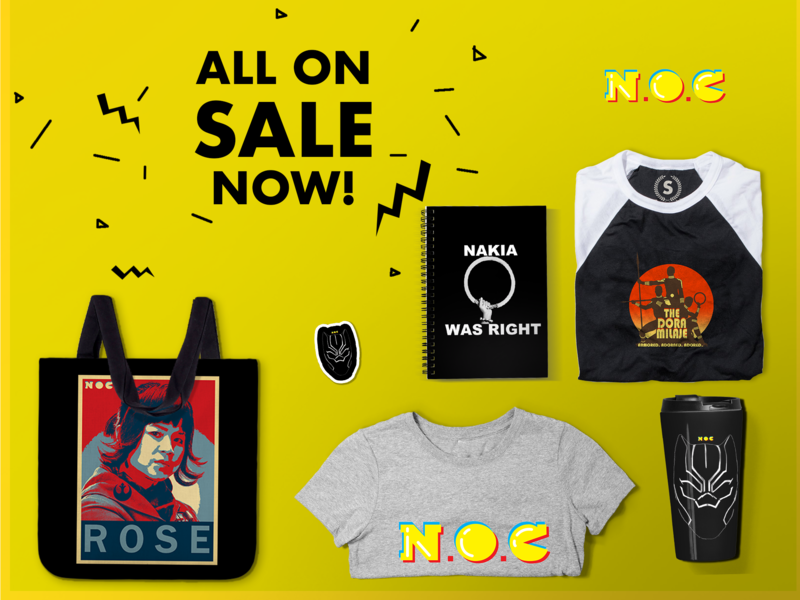 That’s all Tenzin needed. Before dawn the next morning, he rouses all his “troops” up with a supersonic airbender equivalent of a vuvuzela. The students grumble, but Tenzin lets everyone know he’s just following Bumi’s own advice. Tenzin tortures the recruits, ending ultimately in the most sadistic obstacle course known to man: let’s just say if the Stinging Rash Cacti don’t get you, the Meelo-propelled watermelons will. So this is where Meelo gets his dictatorial streak. To raise her spirits, Kai takes Jinora back to see the baby bison (because honestly, baby sky bison are the cure for everything that ails you). The bison weren’t where they were before, and before the kids could fully grok what was wrong, poachers capture them. These poachers, called bison trappers, sell the babies to the Earth Queen for meat. Their ringleader also wears a bison fur cape, and from the size of the markings, you can tell it is BABY BISON FUR. That is by far the purest evil we have seen in the Avatar: The Last Airbender world, and I CANNOT ABIDE. Meanwhile, Pema catches Tenzin meditating. She urges him to be patient with the airbenders as they adjust to their new destinies. While doing so, she also reveals that she was an Air Acolyte (read: non-bending airbender fangirl), which must be how she met Tenzin (and how he broke up with Lin). 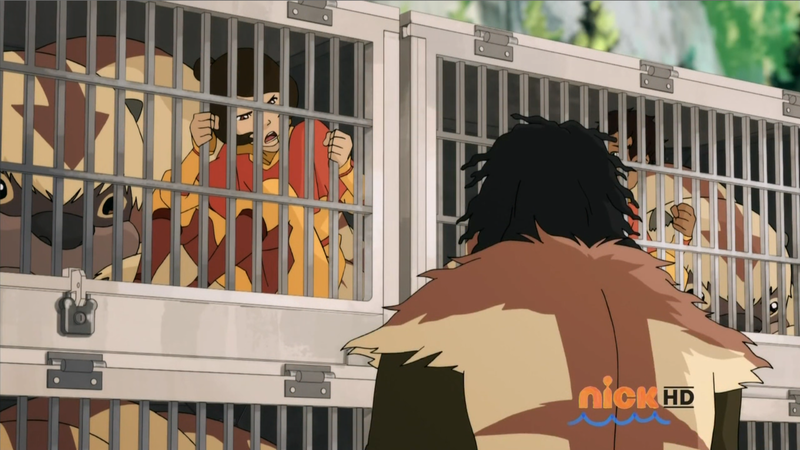 Tenzin tries to apologize to Bumi, but Bumi walks away in a huff. Then he asks a recruit where Jinora is so he can apologize to her. “I saw her fly off in her glider with her boyfriend!” Tenzin immediately goes into what-boyfriend-whoops-there-goes-my-pacifism mode and flies off on Oogi to find her. Kai and Jinora are in serious trouble. The bison rustlers predict the Earth Queen will also pay top-yuan for two airbenders, and so the kids are caged along with the baby bison, on their way to Ba Sing Se. 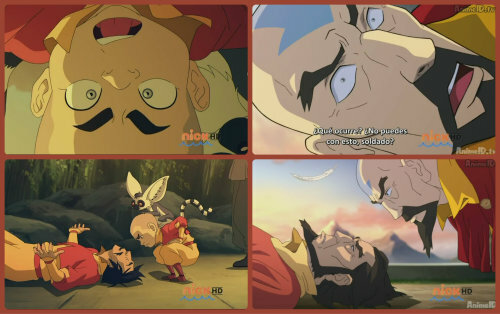 Tenzin praises Bumi, and Bumi finally apologizes for being a cut-up. The wild air bison allow Kai and Jinora to snuggle with them. Tenzin promises to consider Jinora’s tattoos. We witness the babies float into the air for the first time. All is right with the world once more. Tenzin’s star pupil and teacher’s pet is a former Air Acolyte named Otaku, which is the Japanese term for a fanboy. Daw’s slow-motion scalp-tingling and Matrix-like evasion of a poacher’s net cements him winning the Most Improved Airbender ribbon. Go, Daw! The bison rustlers said the Earth Queen was rumored to have eaten her own father’s pet bear. SHE F-ING ATE BOSCO, YOU GUYS. SHE NEEDS TO GO.